We may be spoilt for choice for games to play right now, but news like this is a stark reminder that things are more dangerous than ever for those working in the games industry. Yesterday, Chinese publisher Perfect World Entertainment axed two full studios. 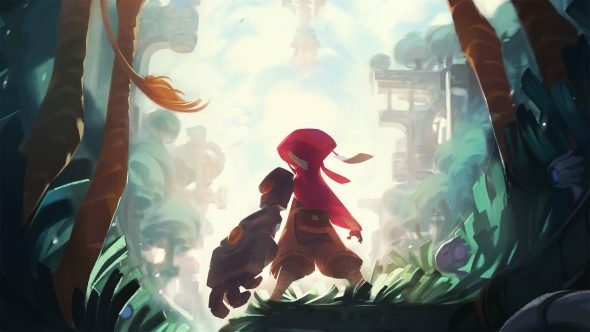 We had previously reported that Perfect World had shuttered Motiga, developer of the relatively recently released hero shooter Gigantic, but a few hours later came the announcement of a second Perfect World-owned studio’s closure – Runic Games, developers of the Torchlight series and the month-old Hob. Perhaps some of Runic & Motiga’s talent will be going independent? Lots of veteran developers making games like these. Probably the most questionable part about all of this is Perfect World Entertainment’s announcementthat they will continue selling the games, and that they are retaining a ‘core team’ to handle further development of Gigantic. While Perfect World may own the rights to the games, I’d personally feel wrong giving money to the publisher that cut the creators loose so casually. There may be some small silver lining to this dark cloud, however. Marsh Lefler – studio head at Runic – mentioned that “For those that love the Torchlight series, there will be some news coming”, and went on to mention that at least for the immediate future, the multiplayer services and community features for the Torchlight series will keep running. Lefler closes his statement with “You haven’t heard the last of us”. I hope for everyone’s sake that he’s right, and that everyone at Runic land safely on their feet.